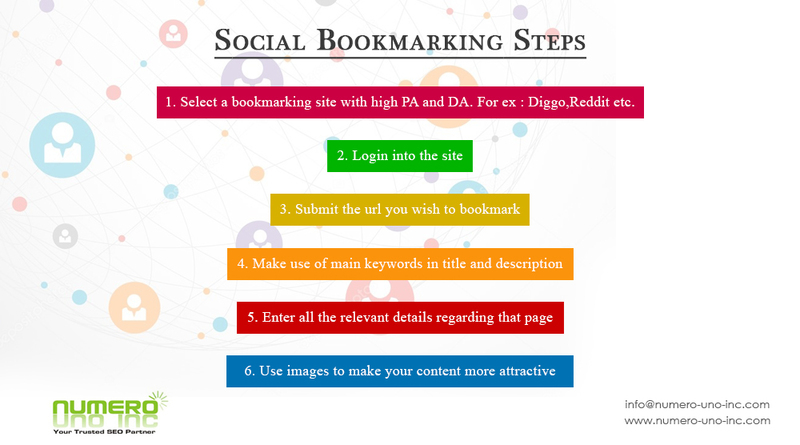 Social bookmarking sites permit you to save the url of a website that you are willing to visit again. Hence you have the freedom to view your bookmark from anywhere, as long as you have Internet. 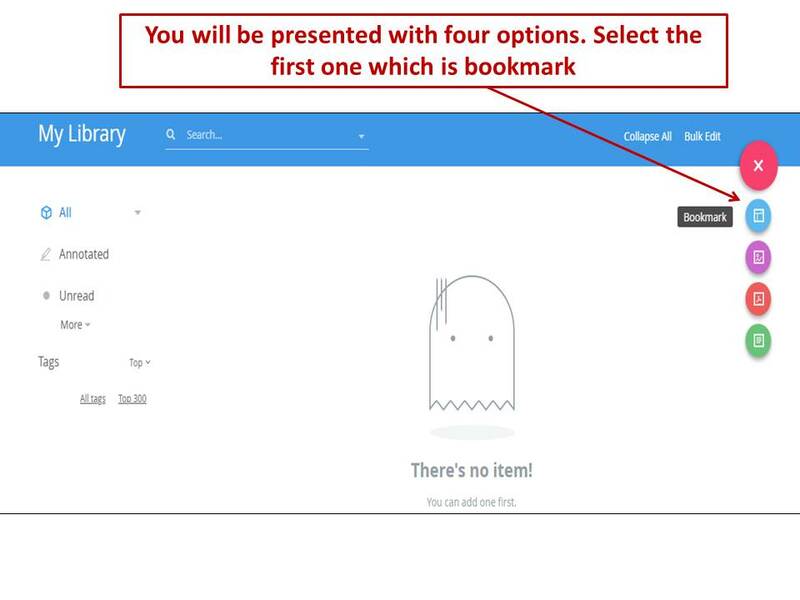 While bookmarking, you are supposed to usually tag a page with help of keywords, for easy sorting, select who to share a bookmark with etc. Why is Social Bookmarking important? One of the main reasons to perform Social Bookmarking is for SEO purpose. 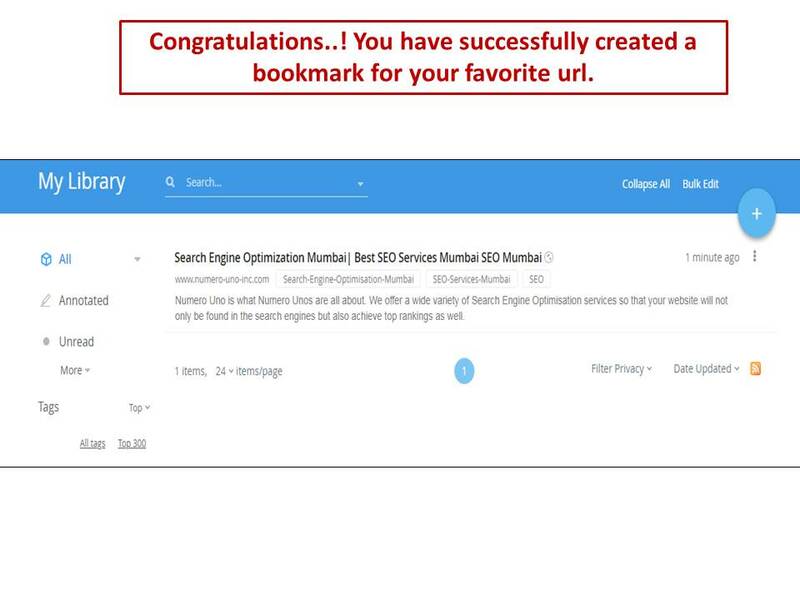 Hence a bookmarking service can magnificently be utilized to drive more traffic to your website. If done correctly it can provide huge benefits to your site and therefore will help you to attract more viewers to your site. Most important point to remember is that when marketing done via social media should be done very carefully, so that you are not seen as a spammer or banned. Apart from SEO, social media is an awesome marketing tool in itself, because once any post that is found interesting by your network results in growth of your popularity. 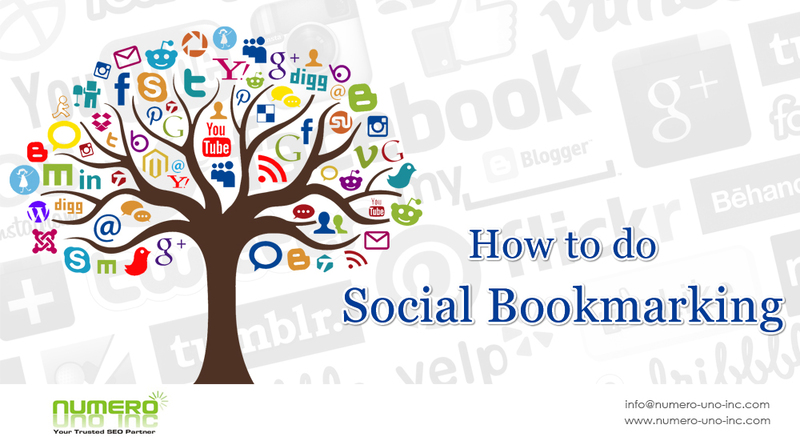 Social bookmarking helps you in increasing your brands awareness every time you utilize it properly. Social bookmarking is a great way by which you can rapidly reach your target audience & promote your business, service or product. 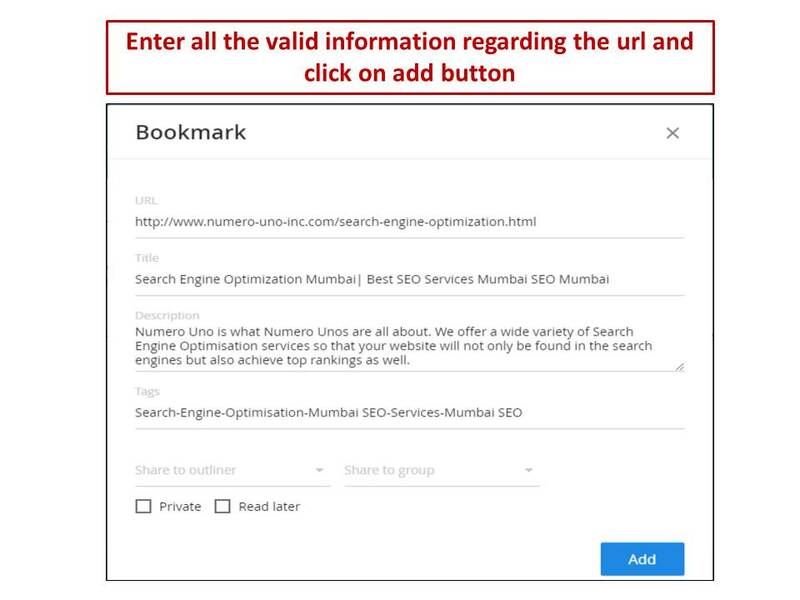 Social bookmarking sites are authoritative sites which are visited constantly by search engine spiders or web crawlers, so, by enlisting your sites link on them, you’re able to notify Google swiftly about any new content on your site, which will ultimately lead to quicker indexing of your web pages. Social bookmarking sites play a huge role in letting your sites to earn quality backlinks from high ranking pages. Search engines uses Social signals (likes & shares) as a recommendation. So through bookmarking feature & appropriate content, you are likely to make more likes, shares, comments, resulting in more brand trustworthiness and popularity of your website. 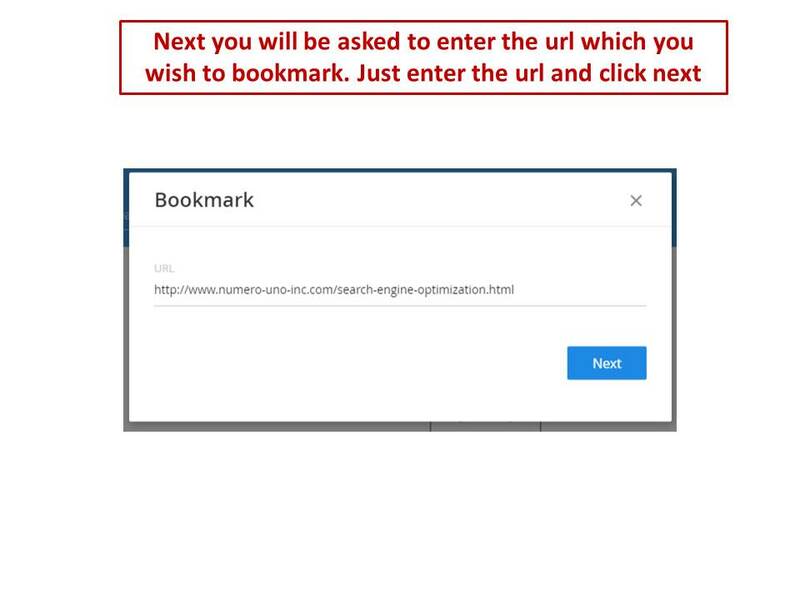 Enter the url you wish to bookmark for example : http://www.numero-uno-inc.com/search-engine-optimization.html and click next. Your bookmark is created and saved . Similarly you can bookmark more urls. The process might differ a little bit for other bookmarking sites but it’s pretty straight forward and easy to understand,therefore it will help your site to gain more exposure in SERPs. One more important point to note while doing social bookmarking is that you have liberty to use your main keyword in the titles and description as well as the images you use. Hope that by now you might be well versed to the process of how to do social bookmarking for seo. Your content should be useful and attractive. Utilize images and videos along with text. Build as many network friends as possible. Social bookmarking sites may help you in getting huge benefit in terms of higher traffic .They will also benefit you by helping grow your SERP rankings. At Numero Uno we can help you to create high authority backlinks to your website with the help of Social Bookmarking. 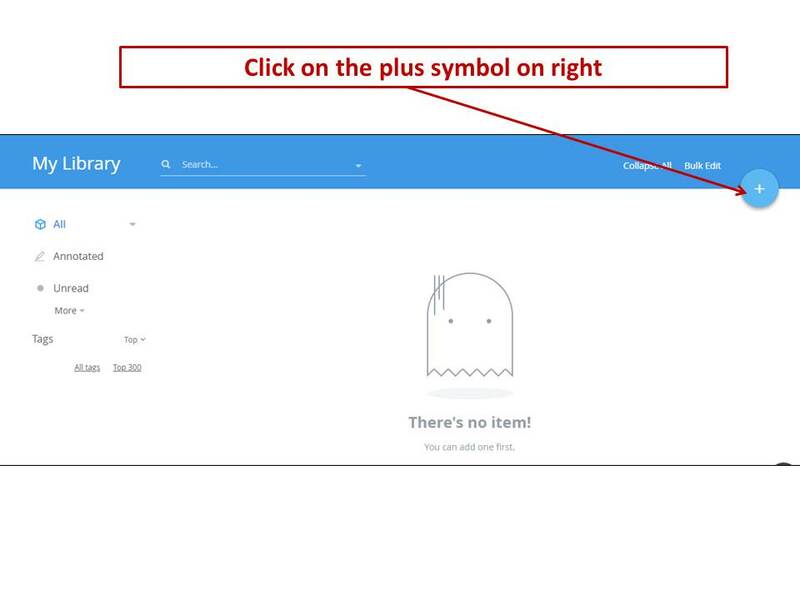 This entry was posted in Off Page SEO, Social Bookmarking, Social Media Marketing and tagged how to do social bookmarking, social bookmarking, social bookmarking in seo, what is social bookmarking. Bookmark the permalink. ← How To Do Directory Submission in SEO? Good to see a detailed article on this topic. It’s good to use social bookmarking if you want results quickly. Absolutely agree with you Social Bookmarking is really great for SEO. Hi! I wish to say that this post is amazing, great written and come with almost all important infos. I would like to peer more posts like this . Thanks for sharing great information on bookmarking sites which are really helpful to boost rankings. I’ve been using these social bookmarking sites from long time which showed huge impact on my website traffic and rankings.